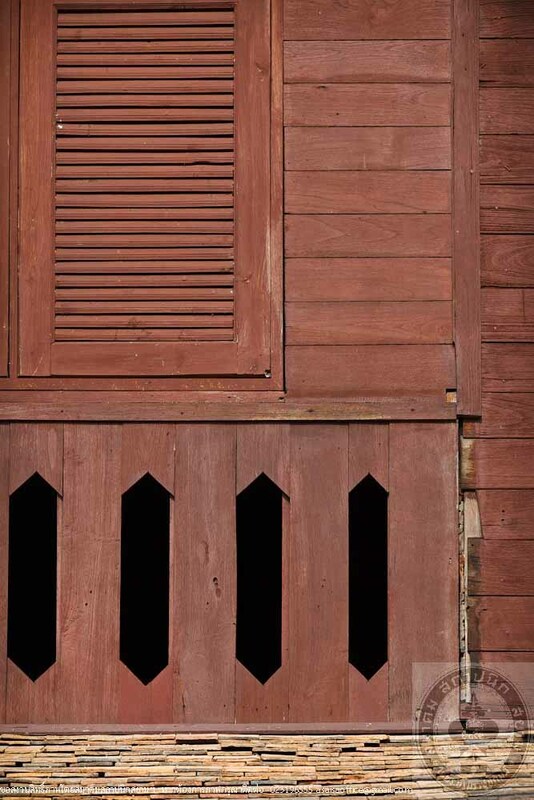 Previously, Patumma House was a 2-storey wooden house with raised floor built by Mr. Ta Asimitr, a Tai Yong Ethnic. Later, the granddaughter - Mrs. Supin Chaikuna and Mrs. Supin’s daughter, Mrs. Buaphin - enlarged the space of the first floor. After that, the house was very ruined and sold to Mr. Manit and Mrs. Walaiporn Khetsith in 2007. 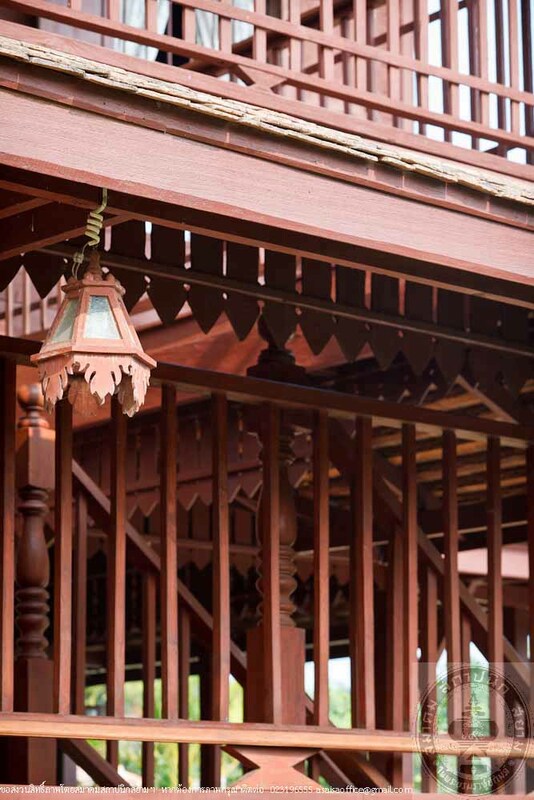 The restoration of the house was completed in 2008 and named as “Ban Patumma”. 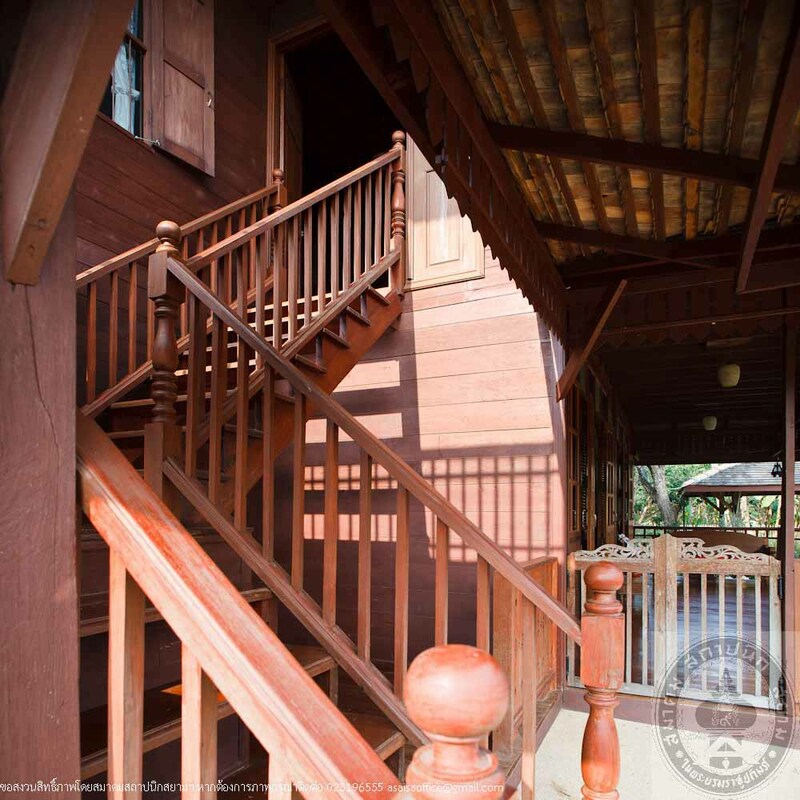 It is a 2-storey wooden house of 13.50 metres long and 19.50 metres high. 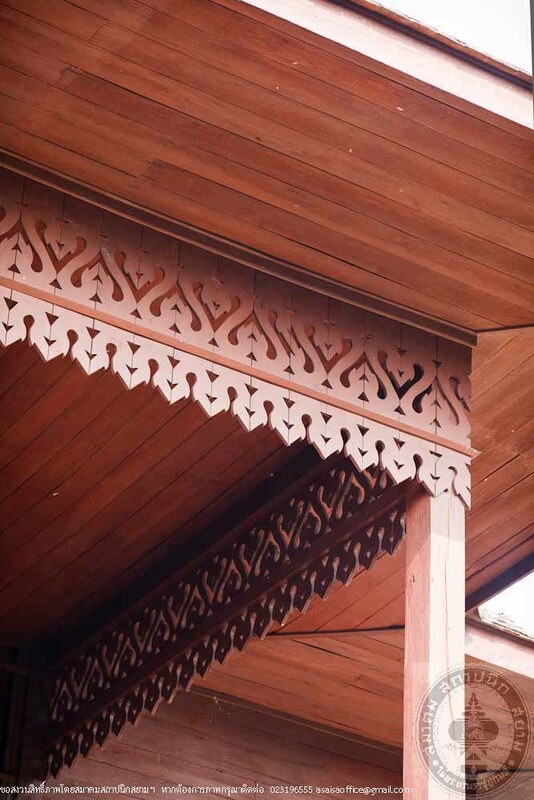 The lower part is 3 metres high and the upper part is 3.50 metres. 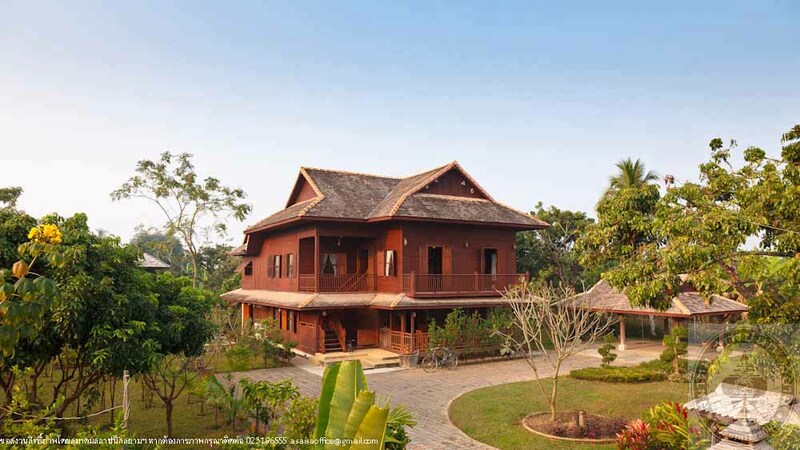 The structure of the house is made of redwood while the walls are made of teakwood. 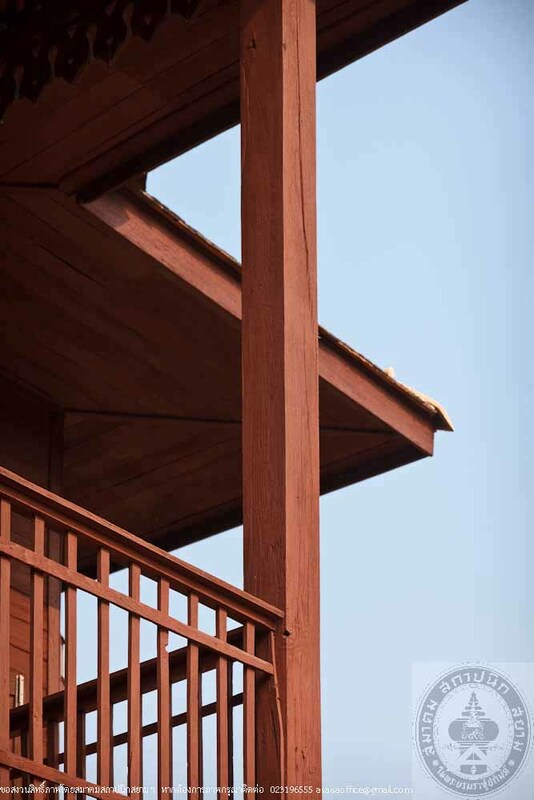 The first floor is made of teakwood and the second floor is made of red wood. 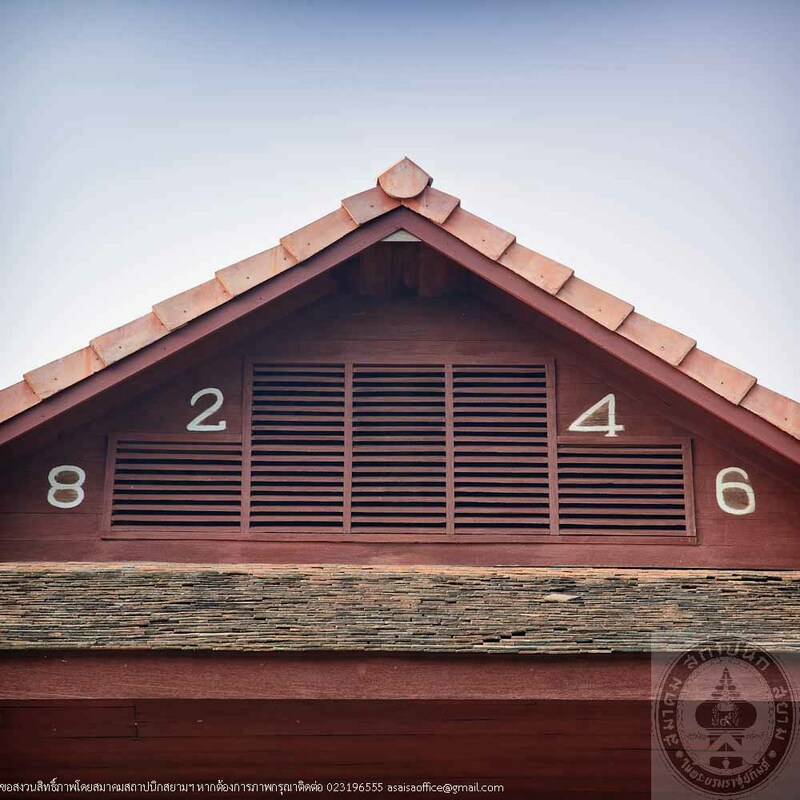 The gable roof is covered with baked clay tiles. 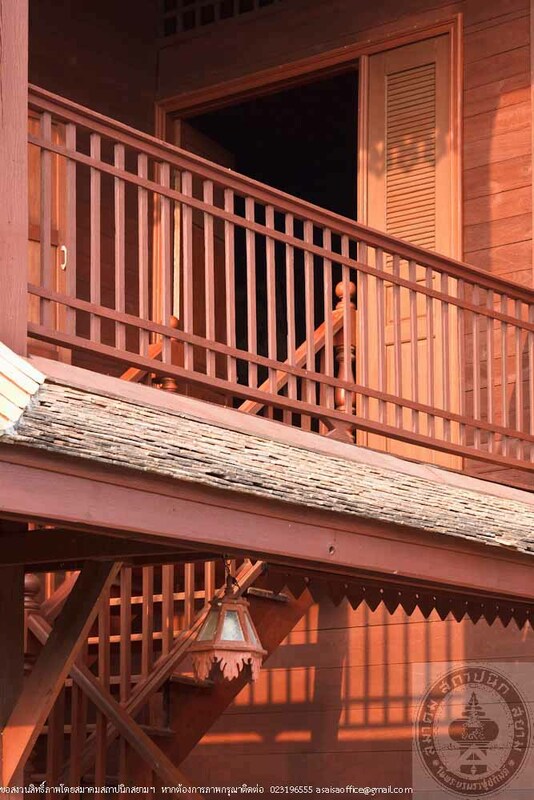 The hall was repaired to be a guestroom and a folk museum as a local learning center. The back of the house was enlarged with a kitchen and a dining room. The original kitchen upstairs becomes a living room for reading and working with addition of the bathrooms upstairs and downstairs. 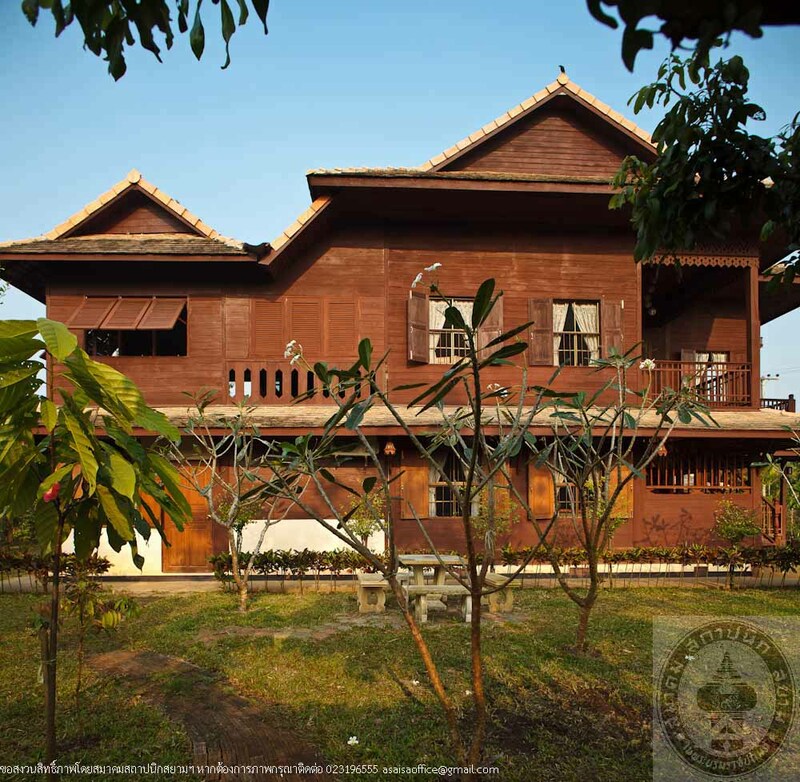 The owners of the house have realized the value of the house in the Lanna architectural style so they have tried to preserve the original design as much as they can do to preserve it as a cultural heritage of the nation.